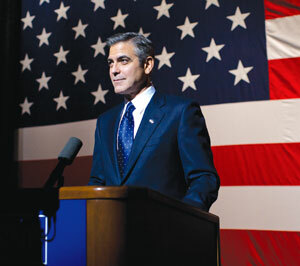 The Ides of March is political drama about the both a running candidate for the presidency of the U.S. and his staff as things begin unfolding for the campaign. 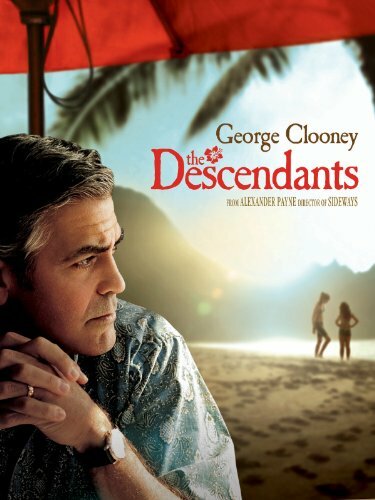 Ryan Gosling plays Stephen Meyers, a young up-and-comer campaign adviser working alongside Paul (Philip Seymour Hoffman) for their candidate Mike Morris (George Clooney). As the campaign heats up for Morris as he tries to win the democratic nod for presidency, things begin to fall apart for Stephen. The rival campaign manager meets with Stephen and the press finds out, leaving Stephen out of a job. Around the same time, Stephen learns a dark secret of Morris’ and he learns what politics is truly about. George Clooney co-wrote and directed Ides of March and while the screenplay is smart and the direction is well done, something is missing here. Perhaps it’s the depressing message that politics are absolutely messed up that drives the movie. Evan Rachael Wood plays an intern on the campaign that gets involved with Stephen and I simply cannot stand her. When she is on screen it’s like a talentless black hole sucking all the life out of the picture, even including Gosling’s intense staring fits. I may not be in the majority with that slightly hyperbolic opinion, and it may not affect your viewing experience should you choose to see this film, but it marred Ides of March for me. Oh, and Marissa Tomei has a role as a reporter and they made her look like a crazy cat lady that never bathes, so why cast Marissa Tomei in that role? The story is something the film does quite well, the characters all have their place and the entire thing is, sadly, believable. While the film focuses on democratic candidates, I didn’t notice any real political potshots taken at either party. If anything, it makes the entire two-party democratic system look bad. 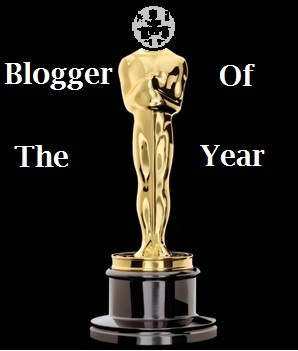 By the end of Ides of March I was left wanting a bit more. 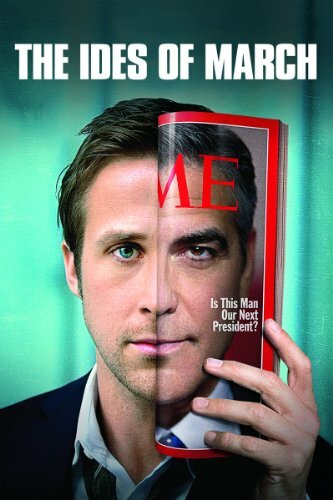 I enjoyed my time with The Ides of March and could watch Ryan Gosling stare intensely at a wall for 90 minutes. It’s certainly not a film I think everyone would enjoy, judging by some of the Amazon user reviews, lots of people hated it. While I had a positive experience with Ides of March, it seems like it’s the type of movie that needs to be experienced first-hand. I give it 4 I’d vote for George Clooneys out of 5.